(If no image appears, click on the link to open the image in new tab). This entry was originally posted at https://mrs-sweetpeach.dreamwidth.org/950478.html. Aww, that looks just like my cat! 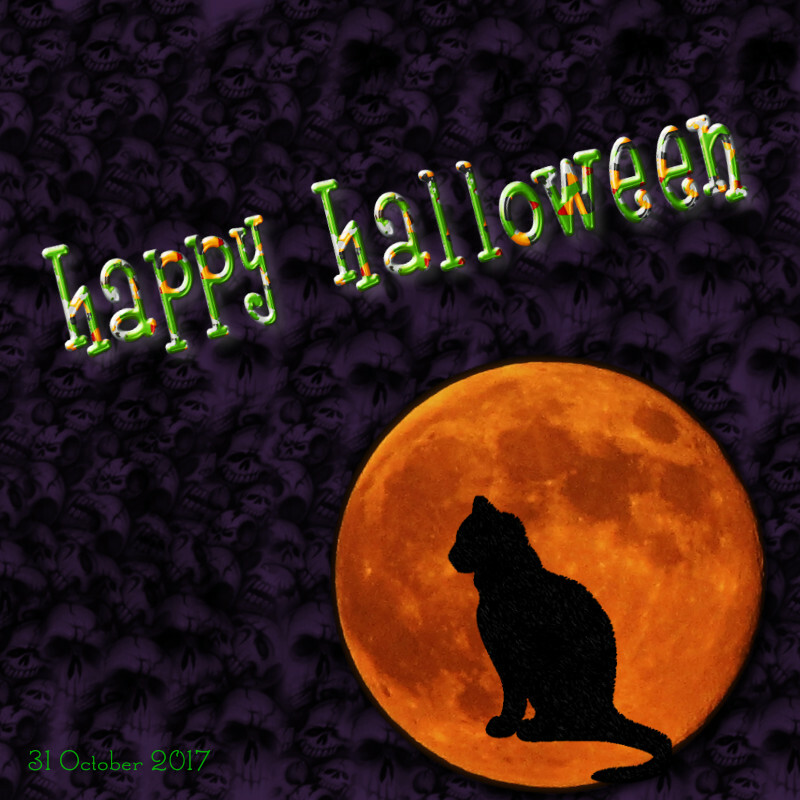 I hope you have a lovely Halloween!